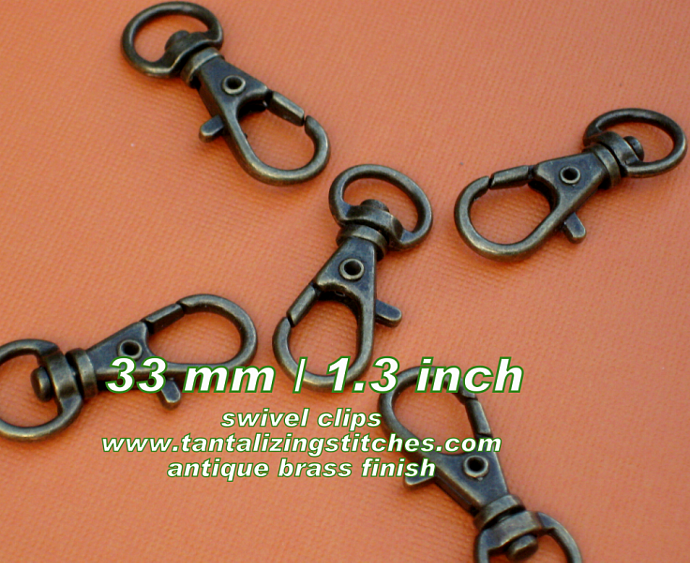 These antique brass finished 1.3 inch / 33 mm swivel clips are perfect to create lanyards, pulleys, handbags, and wristlets. Nickel finish is also available. California sales tax applies to shipments to California. 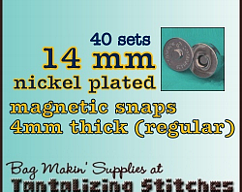 Thank you for shopping at Tantalizing Stitches. If you have any questions, please send an email to el@tantalizingstitches.com. 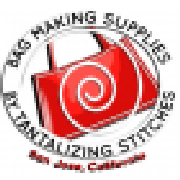 ***Free shipping to the United States and reduced shipping charges to all destinations on orders of 240 clips or more. Now you can mix and match different swivel hook sizes. 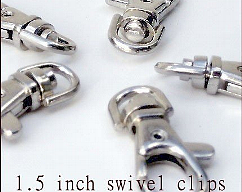 Simply purchase the listing for the largest swivel hook desired. Then, in note to seller, indicate how many of each size / finish you would like. LOOKING FOR A DIFFERENT SIZE OR FINISH? Pair up your swivel clip with a d ring. 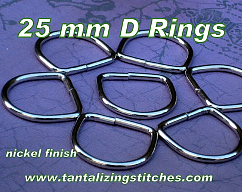 15 mm, 20 mm, and 25 mm d rings are available. -Sent by U.S.P.S. First Class Mail except shipping charges of US $5.00 or more are sent U.S.P.S. Priority mail. -Customers overcharged more than US $1.00 for shipping will be reimbursed.